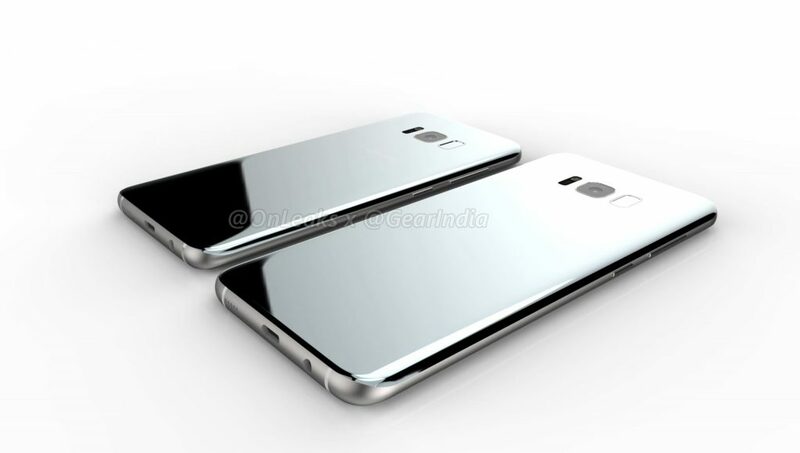 The Samsung Galaxy S8 and the iPhone 8 are a regular feature of the rumor mill. Both the devices will add a lot of new features to their predecessors. While the iPhone will make the much needed jump to OLED, the Galaxy S8 will remove the ‘flat’ variant of the device. Samsung will also introduce several other upgrades on the S8, one of which will be a virtual assistant for the device. Today, we’ve got more details for ‘Bixby’, the alleged name for this assistant. Bixby first surfaced on the rumor mill when Samsung filed a trademark for the name in its home country, South Korea. The tech giant doesn’t have a virtual assistant of its own, and Bixby will finally mark its entry into this race as well. Apple, Google and Microsoft have their offerings of Siri, Assistant and Cortana. With Bixby, Samsung will be the fourth company to have a dedicated virtual assistant for smartphone use. 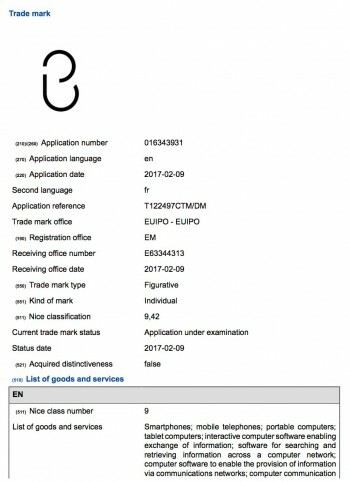 Yesterday, Samsung filed a trademark application with the European Trade Mark and Design Network which includes what looks like a logo for Bixby. The application highlights a lot of features for the assistant and lists down devices with which it can be compatible. This list includes: “Smartphones; mobile telephones; portable computers; tablet computers; interactive computer software enabling exchange of information across a computer network; computer software to enable the provision of information via communications networks; computer communication”. Not only will Bixby have a software based impact on the S8, the device will also feature a dedicated button which will launch the assistant. Samsung will introduce a button free front facade with the S8, which will be complemented by the home button being shifted on the device’s rear. The device will also launch in two screen sizes and will not feature a flat screen variant, as mentioned above. The big feature for this year will be Qualcomm’s 10m processor, the Snapdragon 835 which will also make an appearance on the Galaxy S8. It’ll improve processing and power consumption by a lot. The S8 will also feature 4GB of RAM and an Iris scanner, combined with battery capacities that’ll fall in between the range of 3000-3500 mAh. Thoughts? Let us know what you think in the comments section below and stay tuned for the latest. We’ll keep you updated.